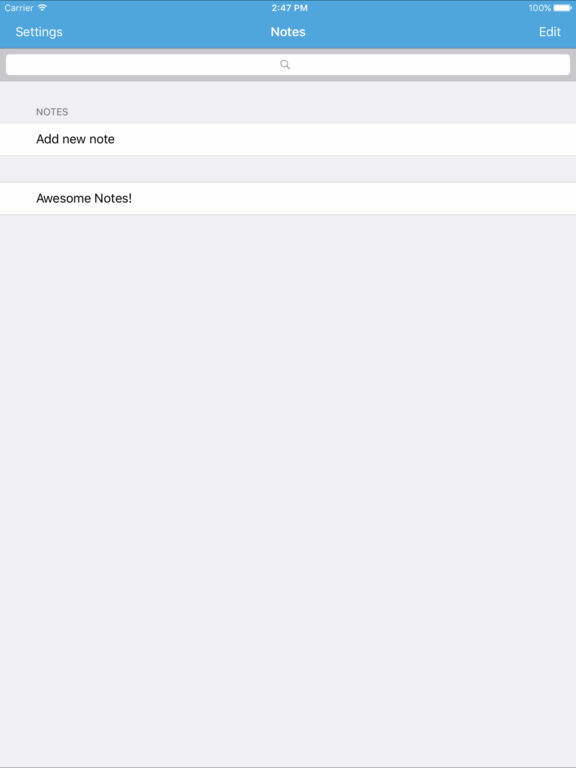 Air Notes - AirPrint your notes! 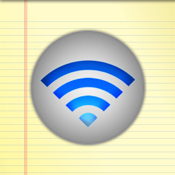 Airprint all your notes within a second! This means that you can print directly from your iPad/iPhone to an AirPrint-supporting printer! Immediately! It also includes iCloud synchronisation! So now you it for example automatically syncs your notes on your iPhone and iPad! With this App you can choose whichever font you would like to use of all available fonts on your device! Also, you can change the font size to whatever you need! NOTE: If you don't have an AIRPRINT-SUPPORTED Printer, you can still use this App. Just google for the free program called 'Air Print Activator' and any printer you have can be converted into an AirPrint supported printer!